Payments and Standard Service Requests may be submitted via your Tenant Portal. Standard Service Requests are reviewed during normal business hours. If your request is an emergency, call 1-800-928-7616. For Tenant Portal help: English or Spanish. 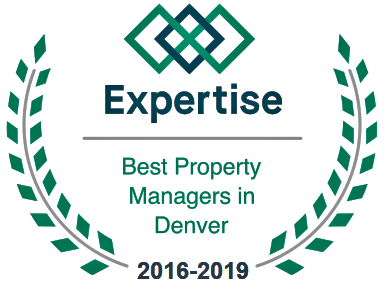 If you have not activated your Tenant Portal, please review your email folders for a message with the subject “Pioneer Property Management, LLC – Make Payments Online” or send a request to info@rentmedenver.com to have your Portal Activation email resent.